The corporate-speak word still used today is "synergy". 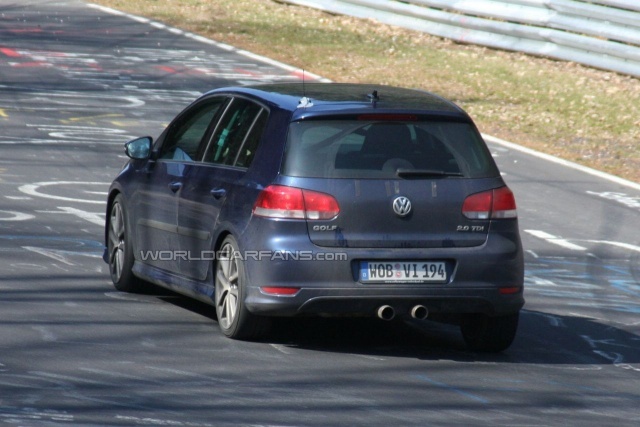 But if VW wants to borrow some technology from Audi, such as lifting its latest 5-cylinder engine out of the TT-RS and placing it in an AWD Golf, then call it what you will. 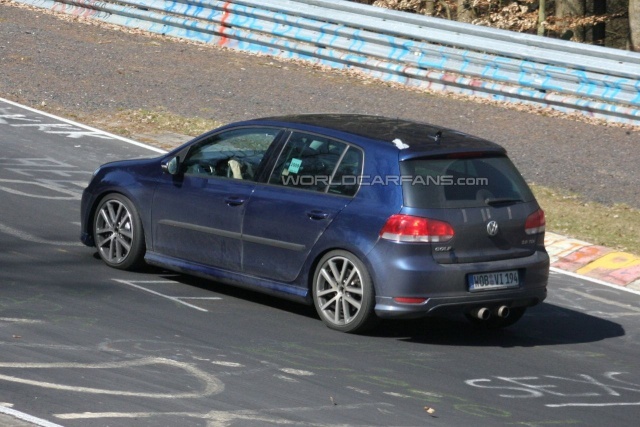 But before we get to that, first come the Golf and Scirocco R20T models, featuring an engine that will up the power quotient on the Golf to better meet the competition, given that there's a 300 hp Focus RS and a 250 hp Megane Renault Sport prowling the streets already. 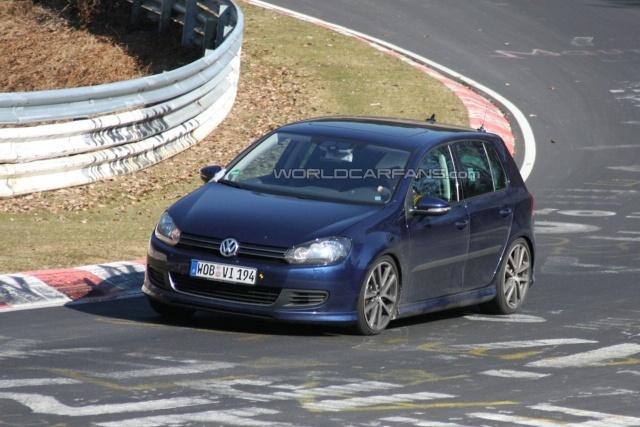 VW has been testing the Golf and Scirocco R20T models over at the Nurburgring circuit with a 2.0 liter twin-turbocharged powerplant that possibly outputs about 300 horses too, according to AutoMotorSport.se sources at Wolfsburg. 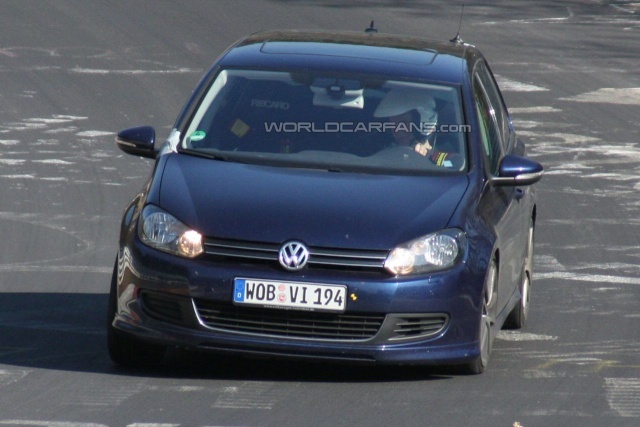 Details on the turbo-twinning technology are not yet available but it seems VW will push the 2.0 liter power plant it shares with Audi (as seen in the S3 with 265 hp) to even higher levels than the current, rather tame, 211 hp rating in the Golf GTI and those 265 horses in the S3. Also under testing in both those models in all-wheel-drive form by VW is Audi's new 2.5 liter, turbocharged 5-cylinder engine with 340 hp and 450 Nm of torque recently introduced in the new TT-RS. The models are designated by the attached R45 moniker and AutoMotorSport.se is reporting that even that powerplant may be getting a boost to 390 hp. Now, that is engineering at work, no matter what you call it.